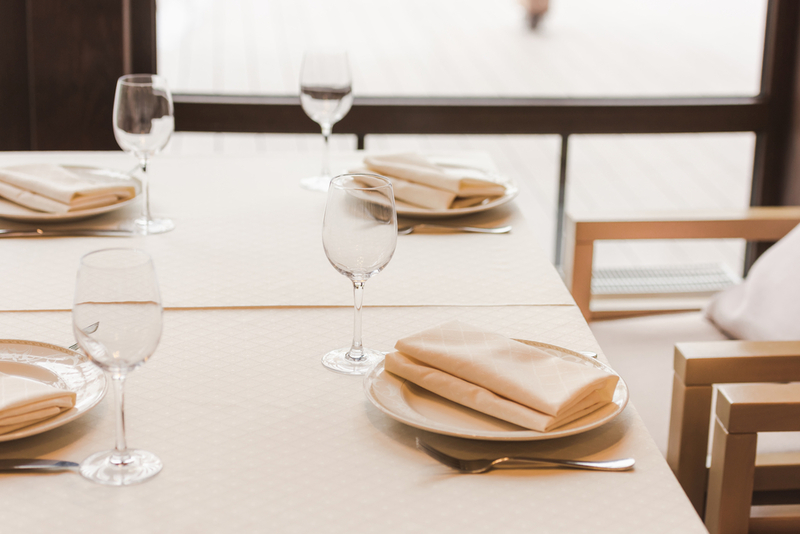 How Can Cloth Table Linens Improve Restaurant Aesthetics? As a restaurant owner, you probably understand the value of aesthetics to keep your customers coming back. Pay attention to the details to create a pleasant environment for your guests. What finishing touches would contribute to the ambiance of your restaurant? Just imagine cloth linens for your tables and cloth napkins to give your restaurant an upscale feel. You can use a linen laundry service to ensure they are cleaned properly and guests will appreciate dining in a sanitary environment. Furthermore, using cloth linens is good for the environment because they are washed and reused instead of being thrown away. The benefits don’t stop there! 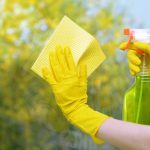 Bare table tops can accumulate bacteria you can’t see with the naked eye. Even when wiped down with a towel, there is no guarantee all germs have been killed on a table without a cover. When you use a linen laundry service to clean your cloth linens, you can be sure fresh linens are being used for the job. Invest in the reputation and quality of your restaurant by using cloth linens to create a feeling of elegance and class. When guests go out to eat, they expect not only the service to be top notch, but the quality of their surroundings to be as well. ProTip: Use cloth table linens and napkins in your restaurant to show your guests that their patronage is valuable and you care about the quality of the environment they choose to dine in. By using cloth table covers and napkins, you’re protecting your dining furniture from damage from liquid spills. Instead of a spilled drink quickly spreading across the table and possibly onto the lap of a guest, the cloth absorbs the liquid and minimizes the damage. 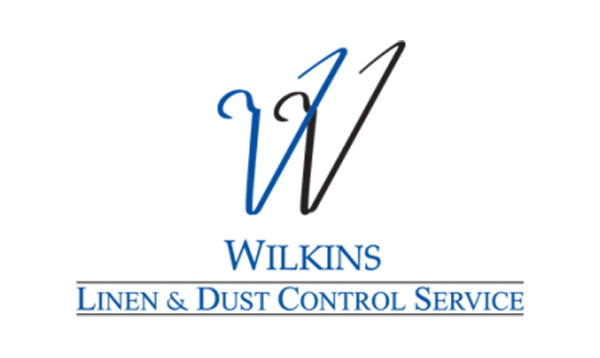 At Wilkins Linen, we offer custom solutions for your restaurant needs with professional service catered to you. Contact our team today and let us help your restaurant thrive with our quality products!